The number of passengers passing through Oman's international airports in Muscat, Duqm and Salalah has soared year-on-year, according to newly released industry figures. A report by the Times of Oman said data published by Oman Airport Management Company (OAMC) showed more than 10.5 million people used Muscat International Airport between the start of 2017 and the end of September, up from nine million during the same period last year. The increase in traffic is partly down to an increase in new services. 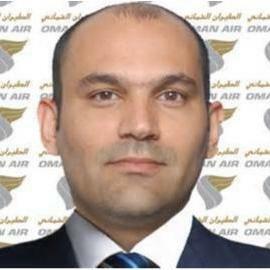 Oman Air launched a new daily flight between Muscat and Manchester in May, part of the airline's ambitious expansion plans. The 7.5-hour flight to Manchester runs alongside Oman Air's double daily flight from London Heathrow. According to the airline, an estimated 150,000 tourists from the UK and Ireland headed to Oman in 2015. That number looks set to increase over the coming months as the popularity of the sultanate as a leading visitor destinations rises. Oman was one of 18 international destinations to make British Airways' list of must-visit locations for 2018. 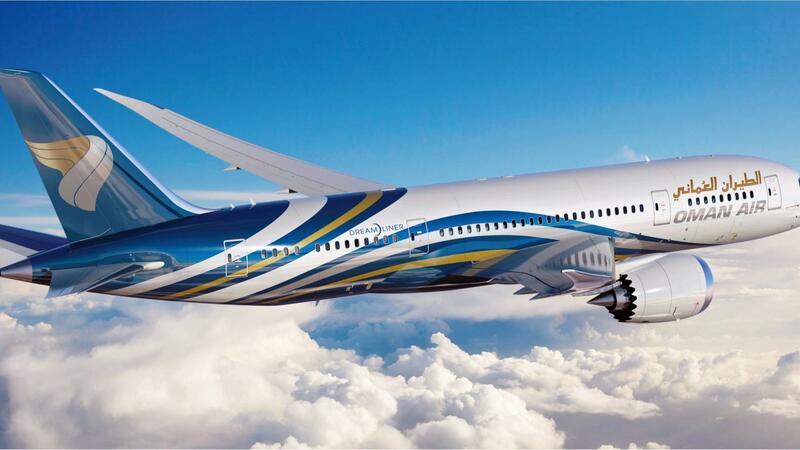 The airline said in particular, visitors would "enjoy the magic of Muscat, Oman's charming capital city". The OAMC's figures also revealed that more than one million visitors passed through Salalah International Airport, up 24.5 per cent year-on-year. More than 25,000 passengers were recorded passing through Duqm International Airport, up from just over 18,000 (39%) during the same period in 2016.